How can I hire freelance paralegal services? 1. You call or e-mail us, we set a personal appointment to discuss your specific firm’s needs/time frame for case/project completion. 2. 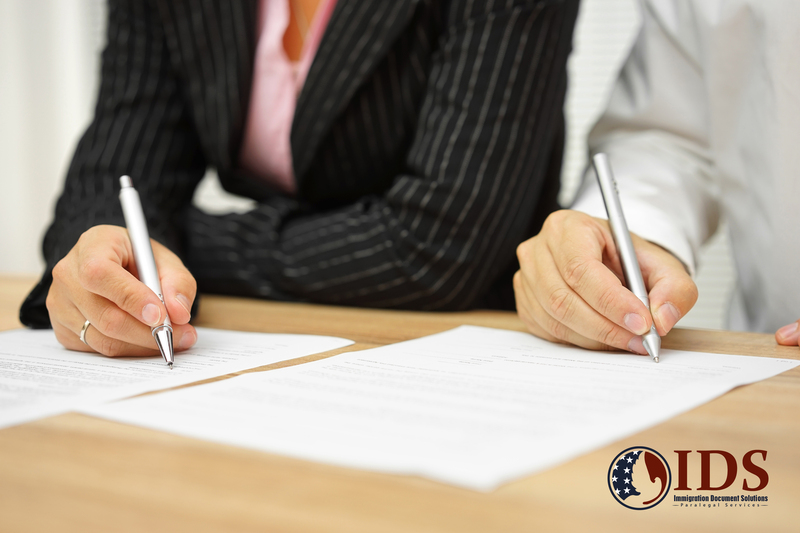 We sign a contract, you pay the required 50% of the total flat fee of the case(s). 3. We will go to your office to pick up files of overflow work, if necessary. What are my financial advantages of using Immigration Document Solutions? How can Immigration Document Solutions benefit my firm? 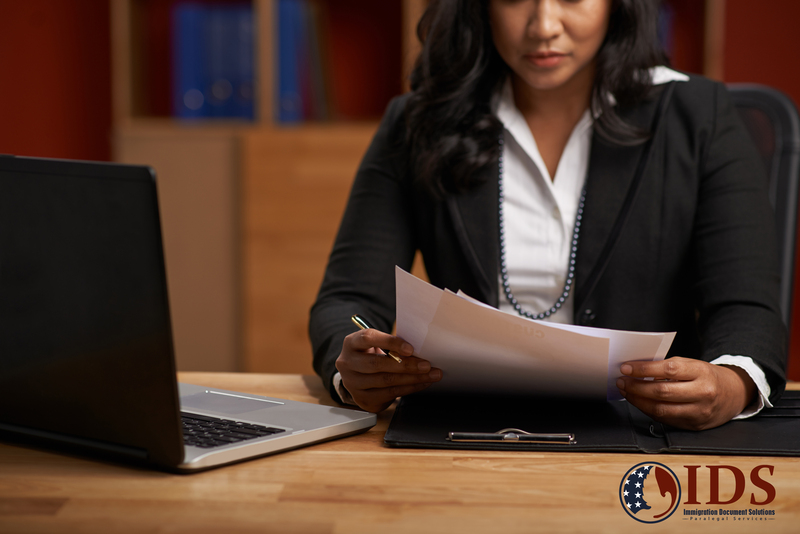 Attorneys will be able to increase their firm’s productivity and potential revenues by hiring experienced immigration paralegal services, without the need of recruiting a full time employee, saving time, money and effort while serving more clients.